But back to reality and the whole bathing suit thing…With spring and summer travels in mind, I thought I’d throw another fun new fitness event into the mix, and do a first-time giveaway on my blog. 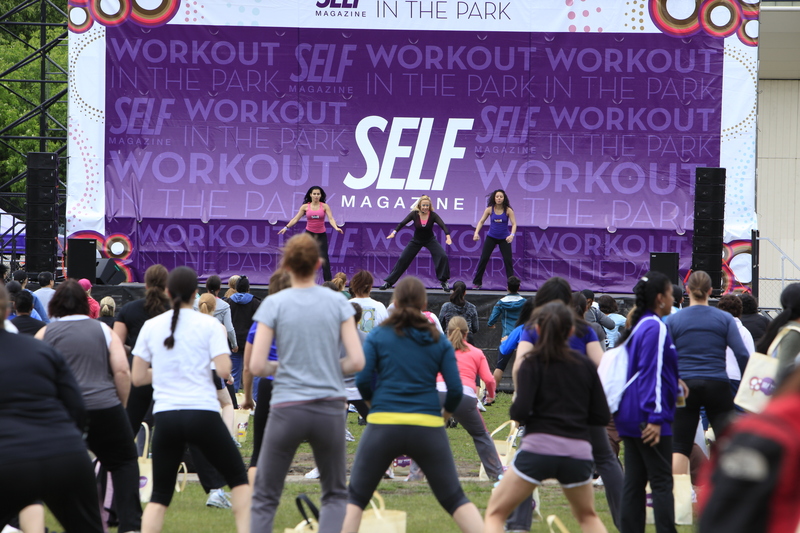 This Saturday, one of my favorite magazines, SELF, debuts its 18th annual Workout in the Park in San Francisco. 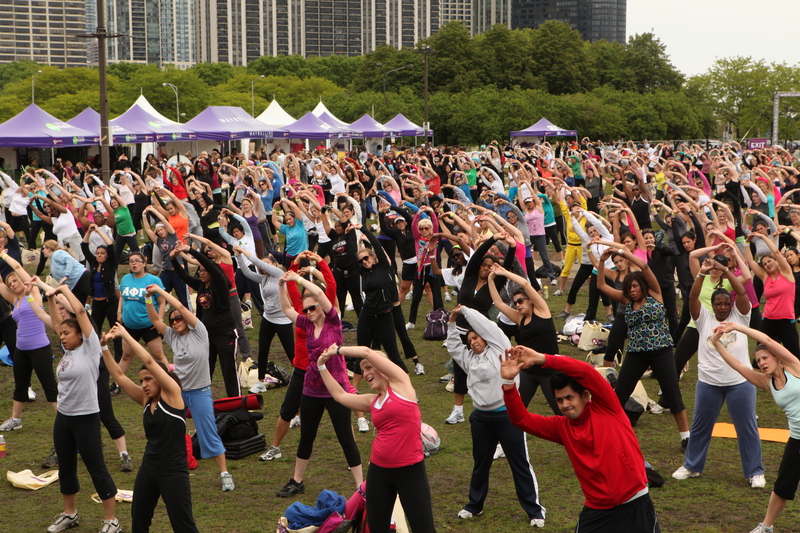 Guest host Alison Sweeney (of “The Biggest Loser“ fame) will be there for a full day of outdoor fitness, classes from Crunch gym, beauty, fashion, and nutritional consultations, and a lot of fun swag. The first three readers who respond to this post with the answer to the following question will get a free goodie box of workout products from SELF sent to them. Question: When you’re day is jam-packed, what is the best way for you to fit squeeze a bit of exercise into your routine? 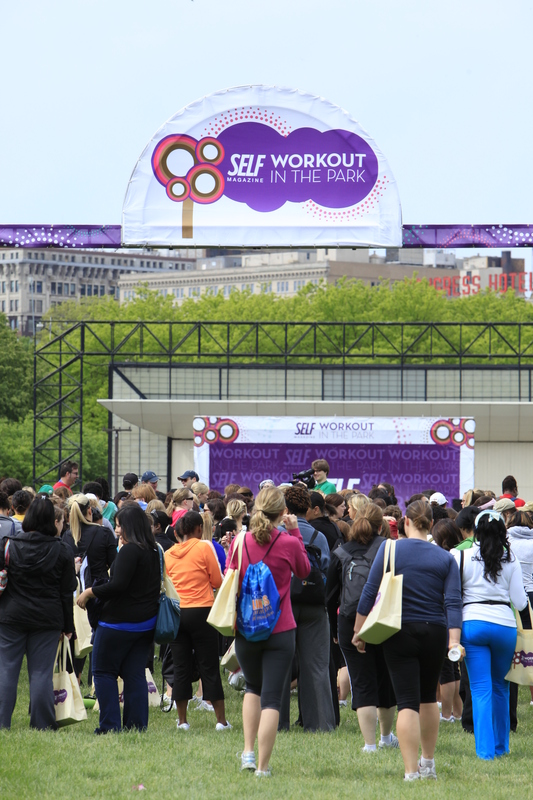 INFO: Tickets for SELF Magazine’s Workout in the Park are $20 and can be purchased in advance of the event at http://www.SELFWorkoutinthePark.com. I do leg muscle-tightening exercises in the car at stop lights. At home, I “dance” with the kids to their music DVDs. Great blog entry on this event! Nice blog! I try to do 1 or 2 sets of push-ups while giving the kids a bath, do occasional planks while watching TV, and always take the stairs instead of the elevator. Working by the Embarcadero and Telegraph hill means I have no excuse to miss an after work workout session! Bringing a co-worker with me as my workout buddy is an extra incentive!